The cool and awesome game is all about how to defeat your rival warlords for the control of medieval Japan. 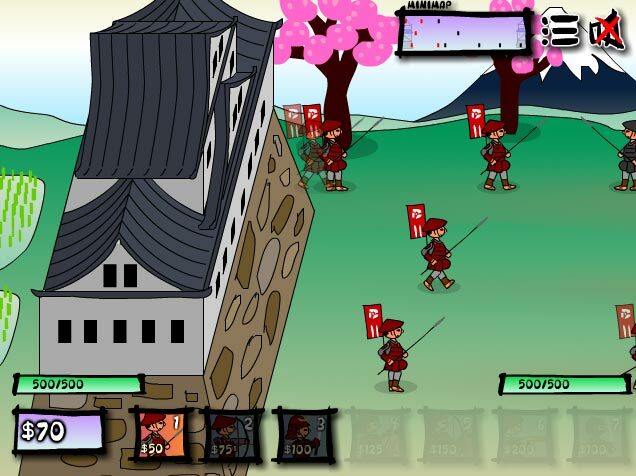 Train your fearsome and ruthless samurai and the stealthy ninjas in order to defeat the invading enemy. In order to that you needed to have some income to have soldiers on the field. Firstly you would wanted to plant some crops by clicking on the fields to earn more money to train more units to defend the castle. You will have to select the units that you would like to build by clicking on it’s icon or pressing it’s hotkey, then you must click in one of the three lanes to place it. So far this is a good game to play and I enjoy playing it I like base defense games so this is one of the games that I like. 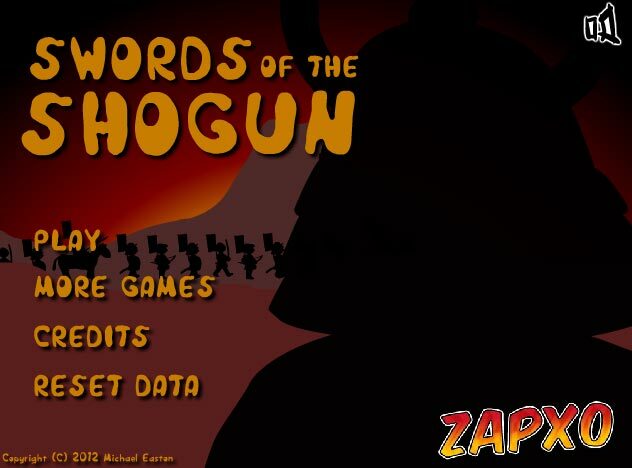 Here’s the link of the game itself Swords of the Shogun enjoy the game and have fun. So here’s the Description of the game and how to play it and some screen shots of it. 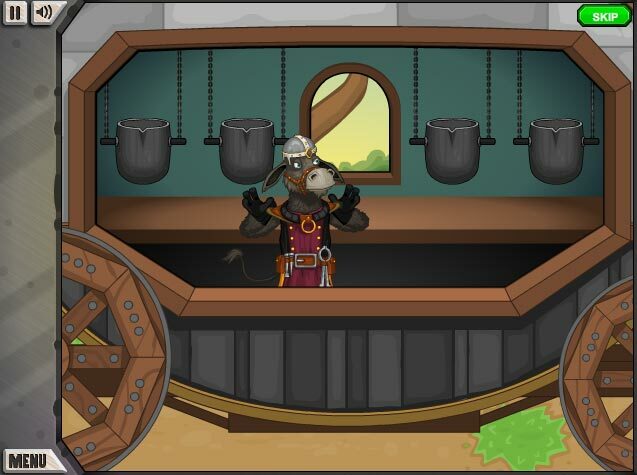 Here is the man that forge and craft your best abd coolest weapons ever for your mightiest warriors in Jacksmith! You’re just a donkey on an important quest mission that takes you across the land, but the trails are being blocked by a variety of beastly monsters — and it’s time to call in for the local warrior clans for help! 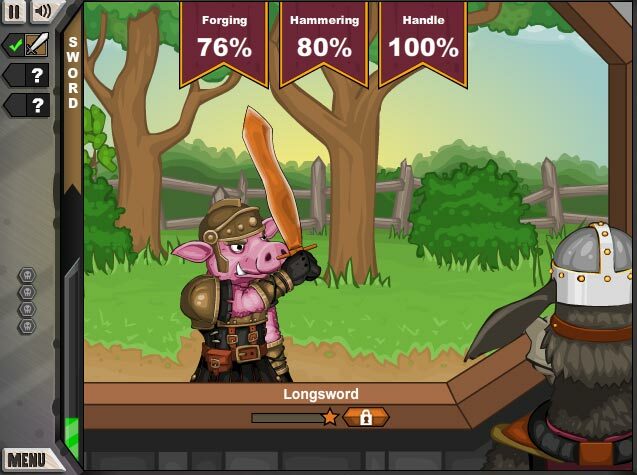 You’ll design swords, bows, shields, and other weapons in a completely hands-on blacksmith shop. When all of your soldiers are equipped, it’s off to battle to fight your way further down the path! While the warriors fight, you’ll need to gather loot and help out with your trusty cannon. Collect better ores and parts to make even better weapons, and keep making progress across the land towards the evil wizard Dudley! 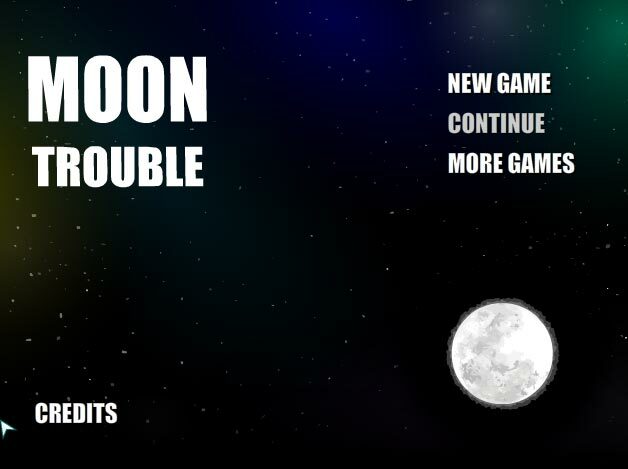 The description of the cool and awesome game: Houston.. Houston we have a problem and I mean a very big problem. Now that you arrived to Moon and you have mission to full fill but one of your crew were in serious problem. The trouble is the Girl astronaut was stuck inside of her capsule on the crater surface in moon you needed to rescue her by digging on the space rocks. Instruction on how to play the game: You will have to use your keyboard with the keys of W A D to move your character and then you will have to press down or the S to digg in for the rescue. 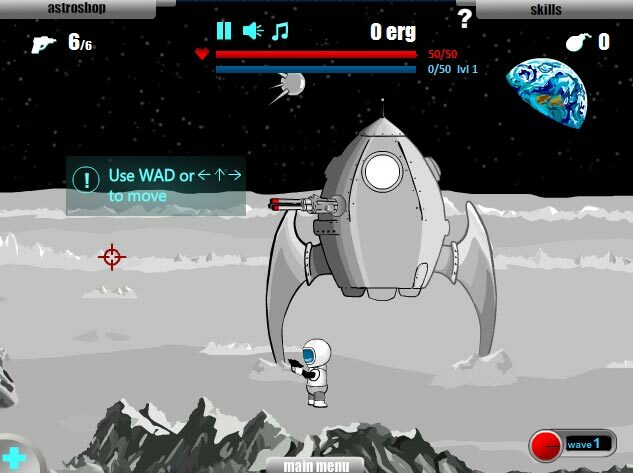 You can play the game and check it out here on Moon Trouble Game Arcade so good luck in the rescue efforts.